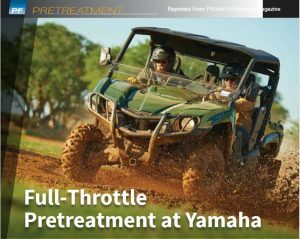 THE CHALLENGE: To update and transform YAMAHA Recreational Vehicles existing 11-stage pretreatment system at their Newman facility in Georgia. The plant manufactures four recreational product lines including the company’s Side-x-Side utility vehicles, ATV’s, Golf Carts and Personal Watercrafts. 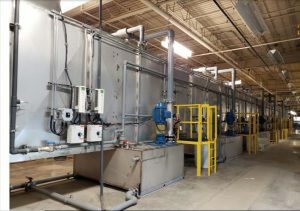 To design and implement a new 6-stage pre-treatment line for aluminum fixtures at Metalumen in Guelph, Ontario featuring ADVANTECH Zirconium pretreatments. 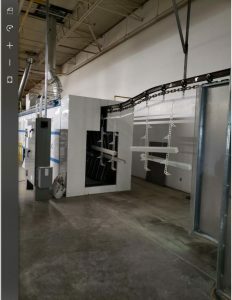 ADVANTECH Zirconium went up against Henkel and Chemetal pretreatments with the goal being the AAMA 2605 specification and easily outperformed the competition. The pre-treatment process is ‘phosphate-free’ and designed to go directly to the sewer system. 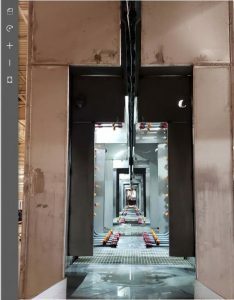 Metalumen has been running with ‘phosphate-free’ ADVANTECH Zirconium since May 2018 and to date is achieving excellent results.